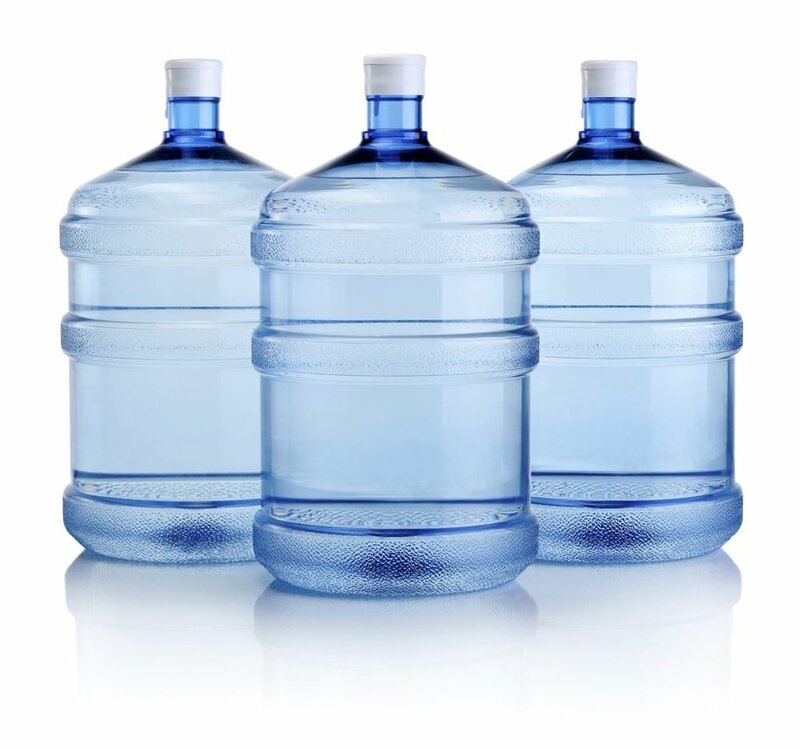 Clear and Fresh Water is your best local source for fresh drinking water in the Greater Milwaukee Area. More and more businesses are seeking a contaminant-free drinking water for their place of business. Fortunately, Clear and Fresh Water has just the solution you need for your business. With years of experiene and a dedicated service team on-call we will help you identify what option is best for you. We offer a variety of fresh water filtration units that are sure to fit your budget, your environment and your need. 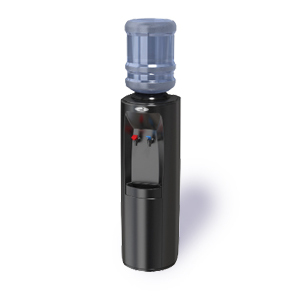 Whether you go with a sleek black unit, spotless white unit or sharp stainless steel, we can guaratee the end result is the same: safe and delicious drinking water! We look forward to delivering and properly installing your water units. There’s nothing we enjoy more than providing Clear and Fresh Water wherever we can. Let us help you and your journey to great health today! Water Cooler, Floor Standing, Hot and Cold, Free Standing, 115, Amps AC 5.5, Connection Polarized Plug, Construction Polyethylene, Height (In.) 43-7/8, Width (In.) 13, Depth (In.) 12-13/16, Colors: White and Black, Compliance UL Listed, Energy Star. Water Cooler, Bottle, Cold 42 Degrees , Free Standing, 115, Amps AC 1.2, Construction Stainless Steel, Stainless Steel Reservoir, Color Stainless Steel, Compliance cULus, Energy Star.